Quick fire questions on number bonds, doubling, halving, times tables, division facts and square numbers against the clock. Brilliant for improving mental maths and calculation skills, but particularly times tables either up to 10 or up to 12 times. 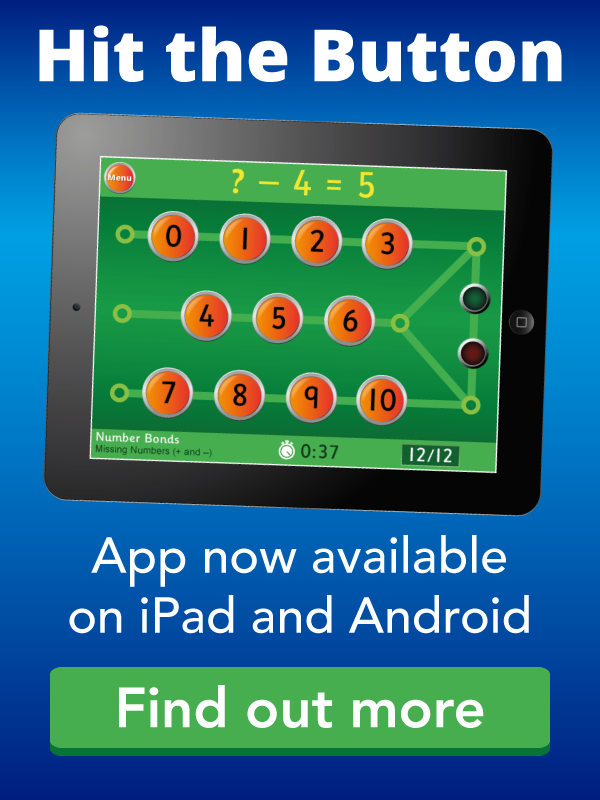 Can you meet the challenge to see how many subtraction calculations you can do in two minutes? There are different levels and you can choose either one or two missing numbers to make your number sentence correct. Mental Maths Train is a maths game which focuses on the essential vocabulary of addition, subtraction, multiplication and division. A multiple choice game which can give children confidence in the four arithmetic operations. A flexible game for ordering numbers and for number sequences. Fantastic on an interactive whiteboard. Levels range from ordering and sequencing numbers to 5 up to decimals. A multiple choice game involving rounding numbers to ten, a hundred and to a whole number. There are two options, one with a number line and the other more difficult level, without one. Shape Patterns is a sequencing game where children from 3 to 8 years of age need to complete the pattern of different coloured 2D shapes. Three levels of difficulty. The Teddy Numbers game can help you to learn numbers to 15. Learn the digits and words for the numbers and it game can help you learn to count too. An excellent site for addition, subtraction, multiplication and division practice. Good for learning your times tables. Also it is a useful tool for teachers to demonstrate balancing simple equations. Can you find the treasure? You need to count the underwater creatures. This game has two levels: Count to 5 and Count to 10.